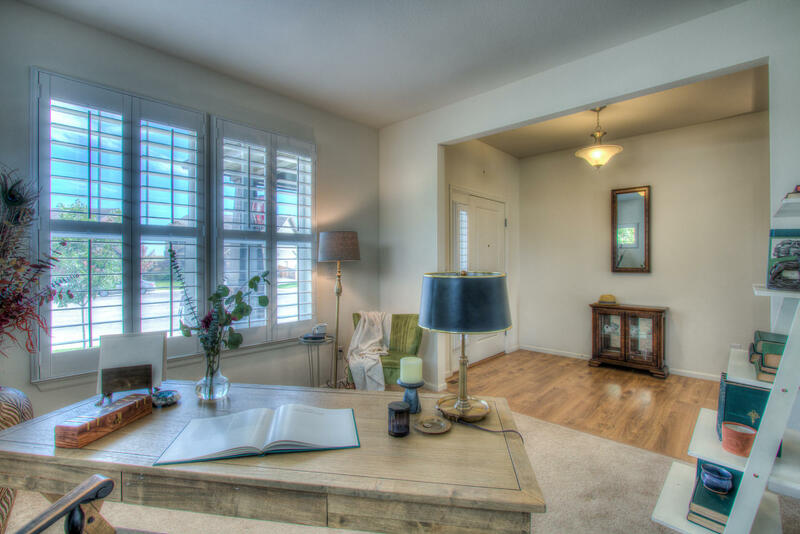 A Pioneer Ridge stunner and Ideally positioned on one of the largest/finest sites in the community! Resting on a cul de sac on over a third of an acre, this spectacular property features panoramic Front range mountain views, see for miles! Straight shot view of Longs Peak! 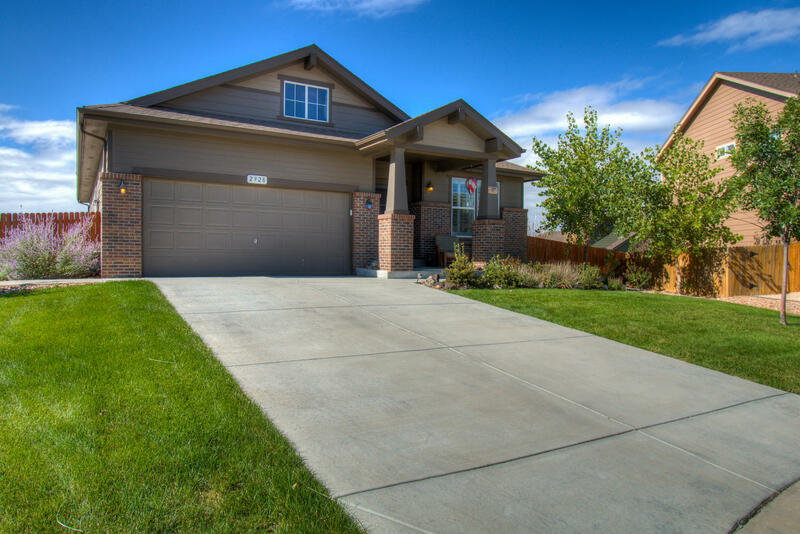 An open concept sprawling Ranch with an amazing fully finished basement at nearly 3,300 finished square feet! 2 spacious bedrooms up + 3 baths up + a main floor study + Guest Suite/Bedroom in lower level + full kitchen + oversized family room+ flex-room could be another study! Newer 2014, Energy Star 3 -super efficient! Upgrades abound: Featuring Engineered Hardwood floors throughout and gorgeous Plantation Shutters, Shaker style Maple Cabinetry with roll-out shelving, Upgraded 5 burner GAS range and Stainless appliances, full backsplash, slab granite countertops, huge island separate pantry, under cabinetry lighting, central A/C, and travertine lined gas fireplace and custom mantel. Hardwired alarm system and enjoy magical mountain views from the Master Suite! Upgraded Bathroom faucets, and higher vanity heights, ample storage throughout. Enjoy the best sunsets around on the oversized extensive backyard patio area or grow an amazing Garden with the southwest back exposure on this huge lot! Or relax in your gorgeous newer Hot Tub! Workshop stays in the garage with a convenient side service door. Flexible front office area on the main floor and lower level flex room or secondary Office! Plenty of storage throughout with the 2nd Bedroom on the main floor all ensuite with its own walk-in closet and private bath. Inverter box for Solar is on the south side of the property, full front and back sprinkler fully fenced. Surround Sound pre-wire main floor and in basement. Property has a 10 year structural warranty from the builder (Ryland Homes now Cal Atlantic) that is transferrable. 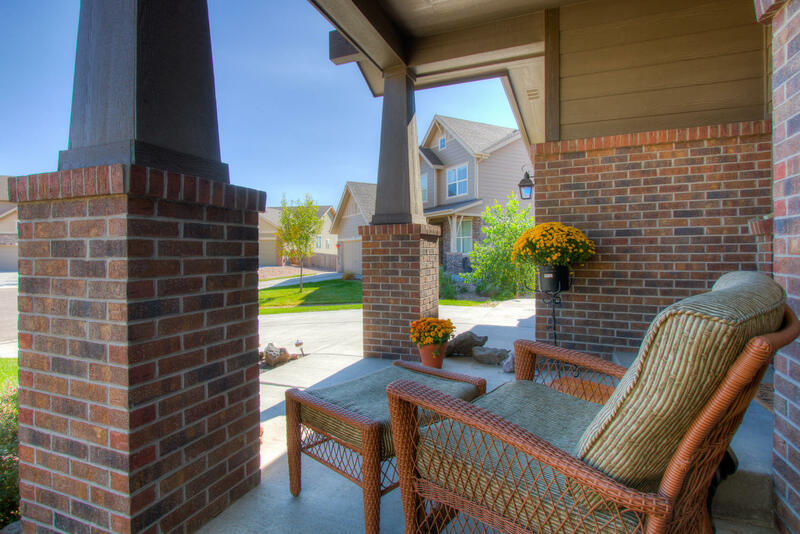 Easy Access to I-25, Loveland, Windsor and Longmont all just around 10 minutes away. *New Johnstown Community Recreation under construction and ready end of 2019! HOA is $120 a quarter for care of all the open space, playgrounds in the community and management.